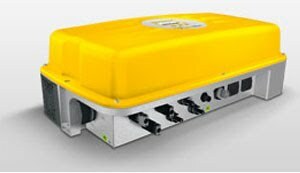 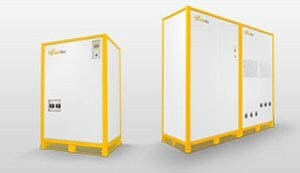 Sputnik Engineering AG is one of the pioneers in the manufacture of photovoltaic inverters connected to the network. 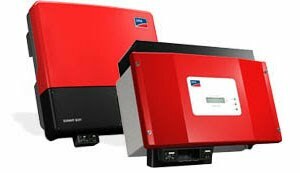 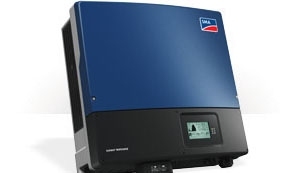 With the SolarMax series the company, with headquarters in Biel (Switzerland), offers a wide range of products including inverters for single family houses and central inverters for solar power plants. 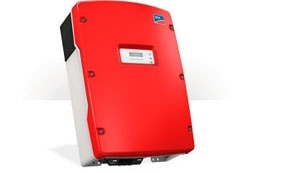 As a technology leader, SMA knows exactly what consumers are looking for: they develop and produce high-performance solar inverters for all sizes of installation, all classes of power and all the requirements of network in the world and what the type of solar panel used. 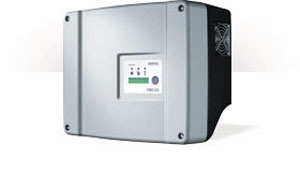 Power-One is a companies with a wide range of products and mastering all of its manufacture.